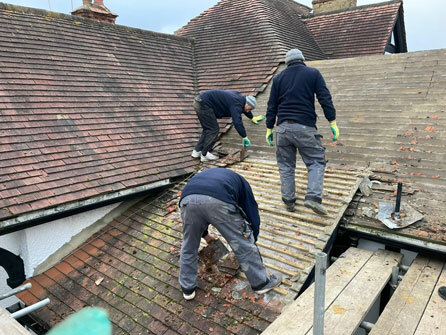 Welcome to Connect Roofing, Twickenham’ s leading roofing company providing quality roofing solutions for both homeowners and business owners. 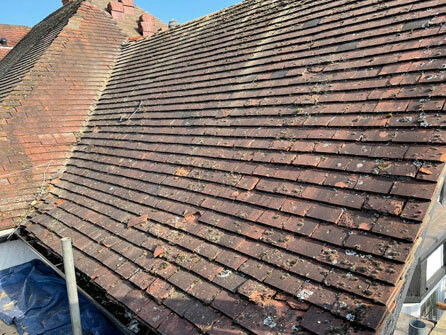 If you have a problem with your roof that needs repair or replacing we can help. 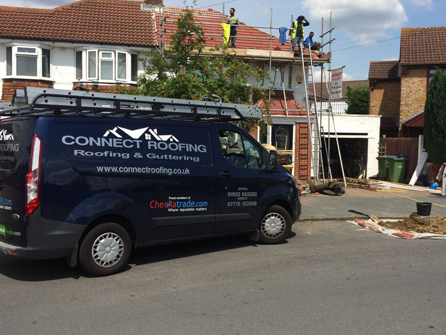 Our roofing services are available in Twickenham, Hounslow, Isleworth, Richmond, Teddington, Hampton, Feltham and the surrounding areas. 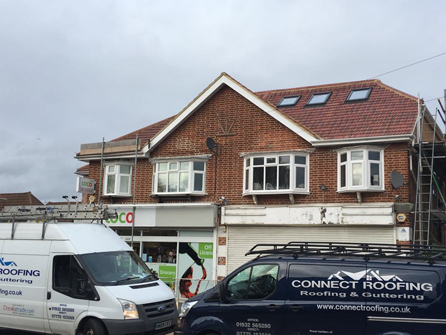 Recent transformation of a roof in your area! 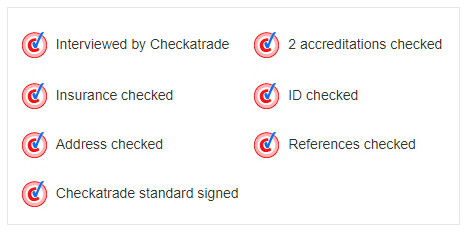 "When a consumer chooses a trader that has the County Council "Trading Standards Approved" logo they know that they will get a reputable, credible trader that has not only been vetted by Checkatrade but also checked by Trading Standards." 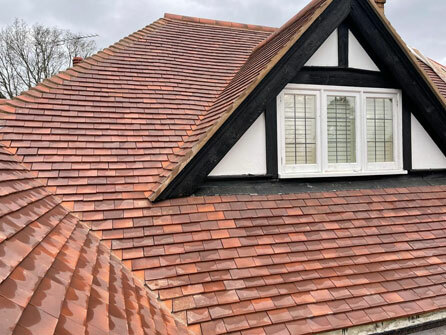 At Connect Roofing our reputation has been built by our trusted roofing experts who offer competitive prices without compromising on the quality of our workmanship. 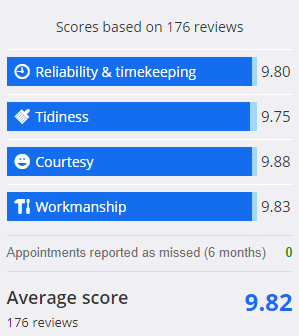 Our standard of customer service, no matter how big or small the job is, will always remain professional and courteous from initial enquiry through to the completion of the job. 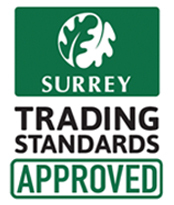 Our work is fully guaranteed, we are fully insured and we have public liability insurance of £2m. 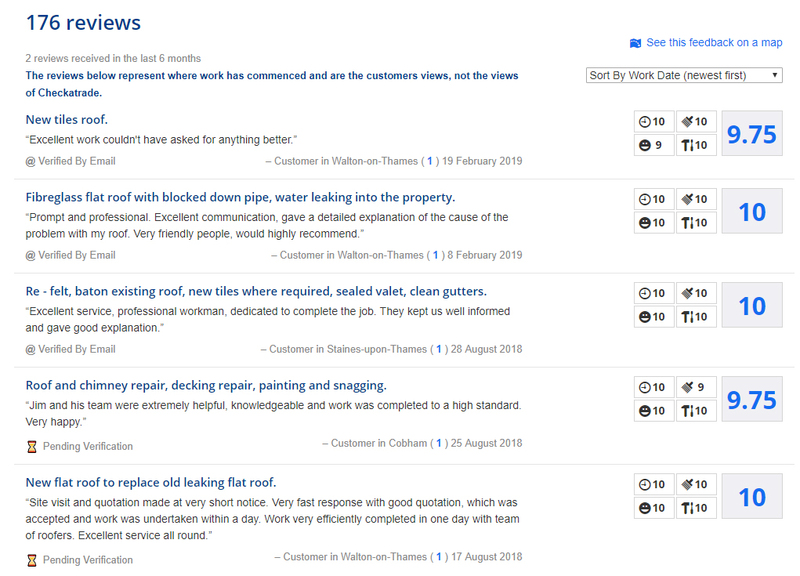 We also have many customer reviews that you can read about on our testimonial page or you can click here to see more customer reviews on our Checkatrade page. 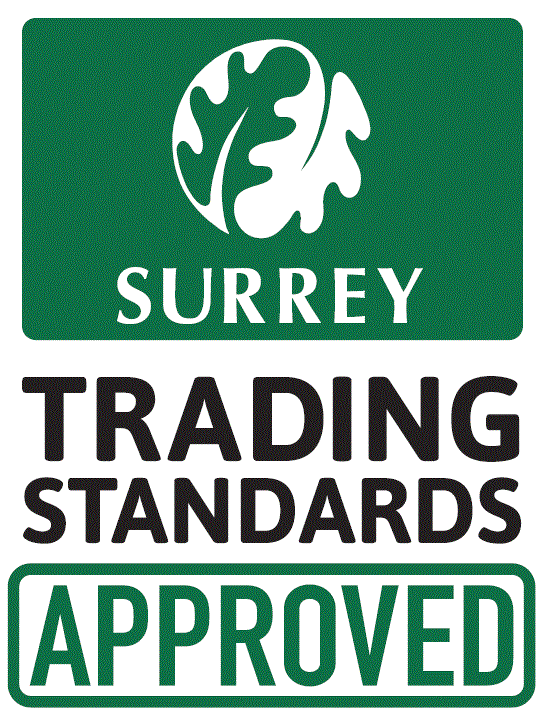 We are also endorsed by Surrey Trading Standards for your peace of mind. 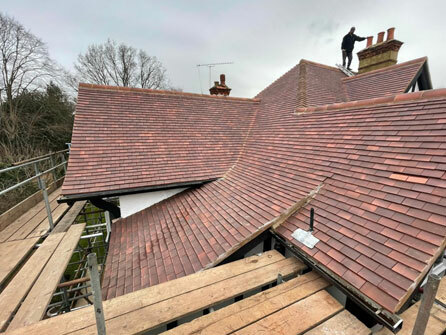 We have no high pressure salesmen, we do not use subcontractors, our professional roofing craftsmen are reliable and trustworthy and provide a fast, honest and efficient service to get your project finished on time and on budget. 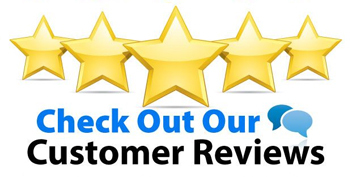 We do not even require a deposit from you, we take full payment once our customers are completely happy with the finished job. 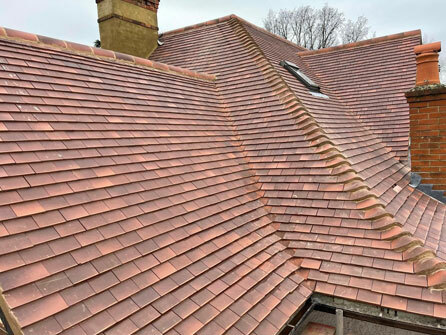 Offering free site visits to discuss your roofing requirements and a free, no obligation competitive quotation whilst offering free helpful advice and guidance on all of your roofing needs. 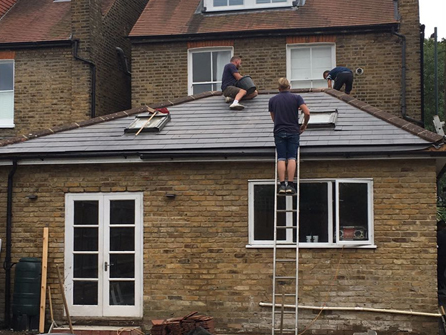 We will always try and beat any written quotation so give us a call today on 020 8945 3569 to speak to a member of our friendly team.